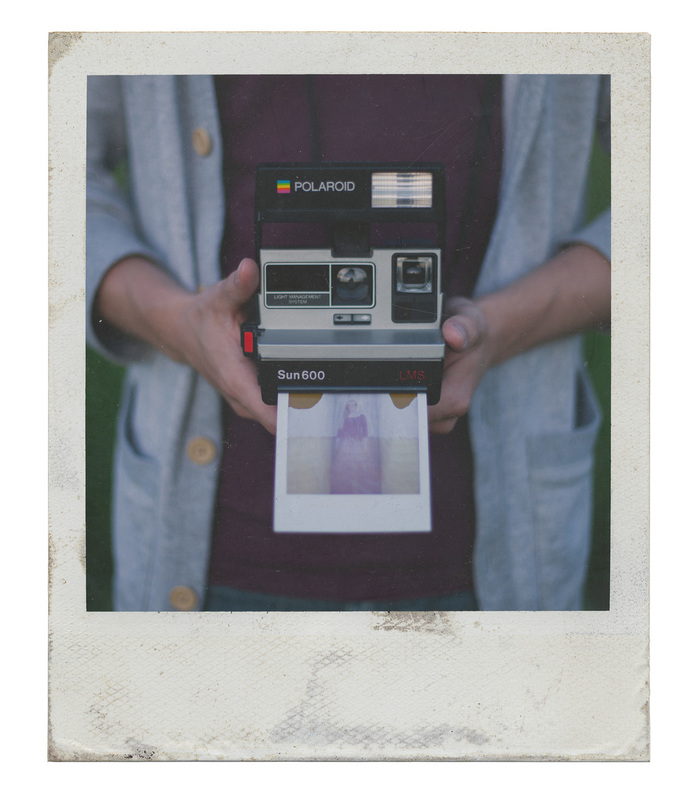 Polaroid stopped making instant film in 2008. 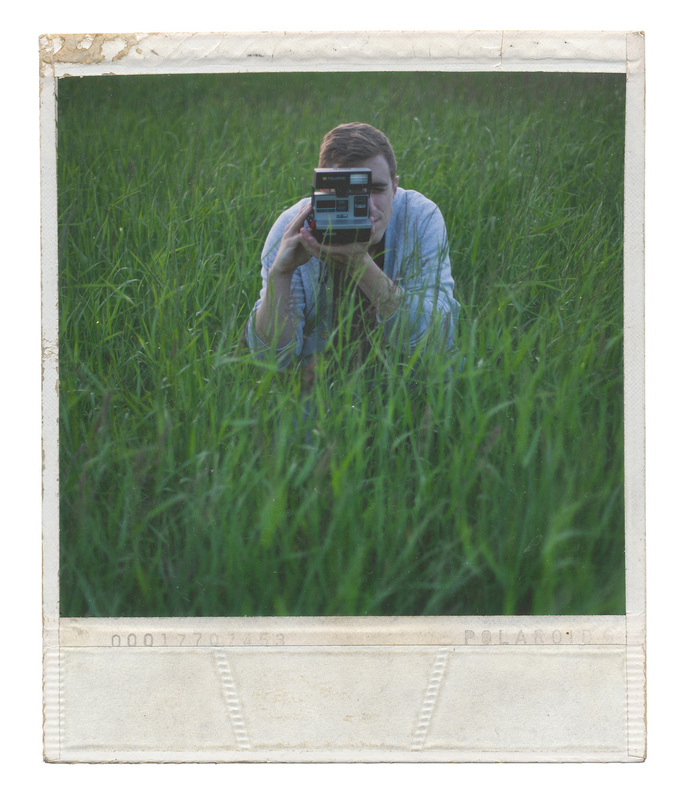 Any existing (and hard to find) polaroid film has been expired for a few years now. 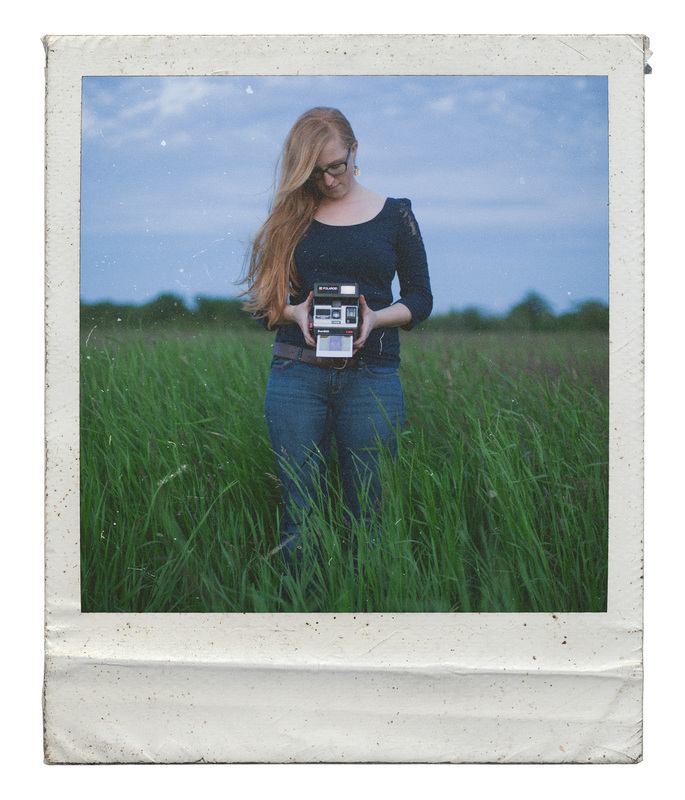 That isn't to say you can't find the better part of a pack of film inside a Polaroid Sun 600 LMS at Value Village for $4. In fact, I was perusing VV boutique recently and found just that. I picked up the camera to see if anything was inside and when to my surprise the battery was still good and it spit out an overexposed frame right in the store. Naturally I bought it. There's something special about peering through the distant square viewfinder and pulling a very plastic but very mechanical shutter trigger and than feeling the camera whirr as it churns out a slowly developing picture. It's nice to slow down and compose a shot carefully knowing that only have a few chances to experience yesteryears photography medium before the film runs out. The film (being in the camera for an unknown amount of time that was unlikely stored in ideal conditions) had been expired for at a few years at best. There is what appears to be a gold coloured chemical leak at the top of each picture we took as well as uneven exposure and colour across the frame. I find this just adds to the effect and vintage feel and gives the photos a little uniqueness. The following images emulate Polaroid photos. These are mostly photos of us playing with the Polaroid camera taken with a DSLR. 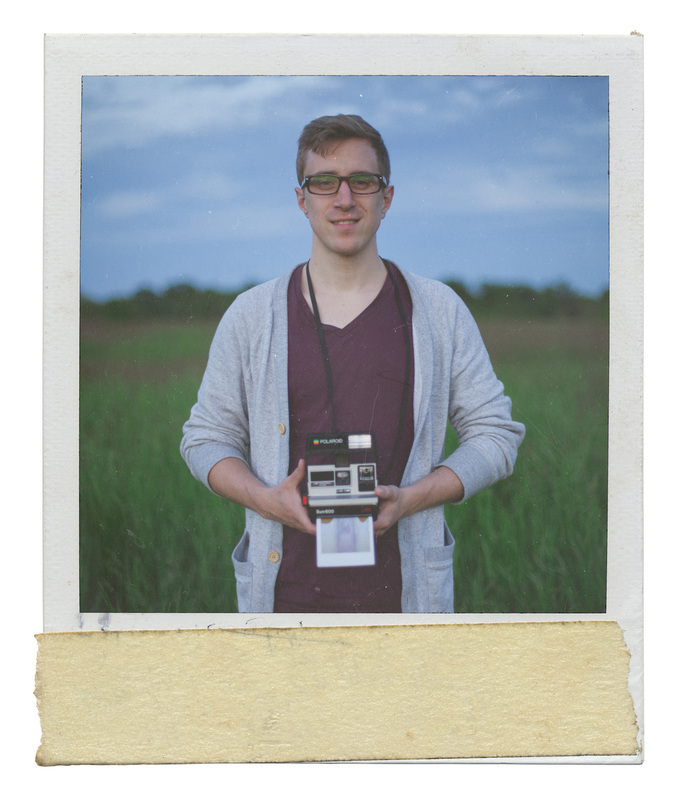 Scroll down for actual Polaroid photos. We had a lot of fun with this camera and if you want to try it out as well keep your eyes open for old polaroid stuff at yard sales and flea markets. 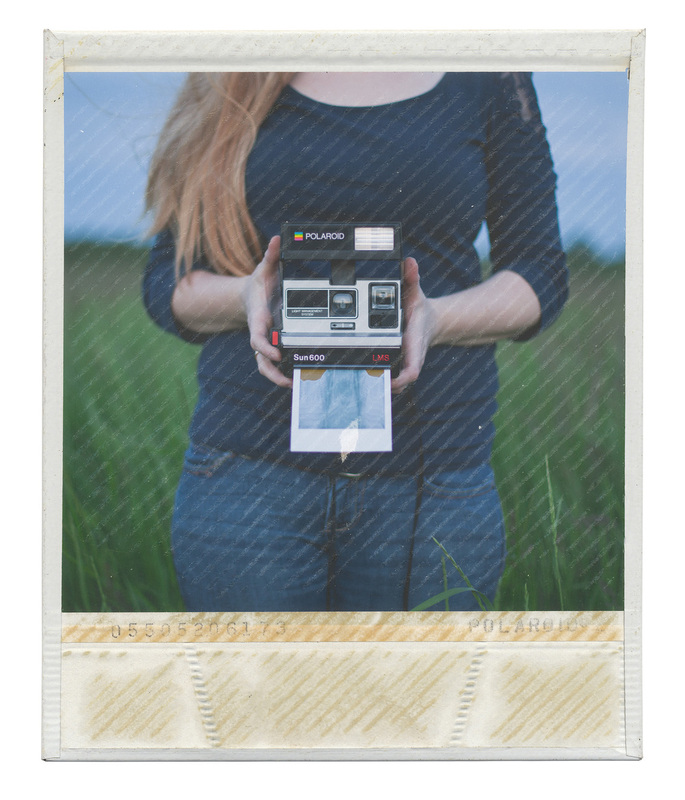 Alternatively if you have a Polaroid camera and want to try out some film check out The Impossible Project or you can look into the Fuji Instax camera.